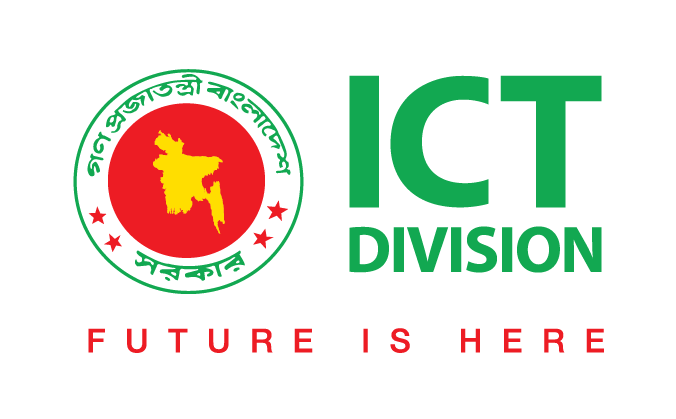 The project titled, “Establishment of Computer and Language Training Lab in Educational Institutions all over the Country Project” is one of the milestone projects of the Information and Communication Technology (ICT) Division, Ministry of Post, Telecommunication and Information Technology. 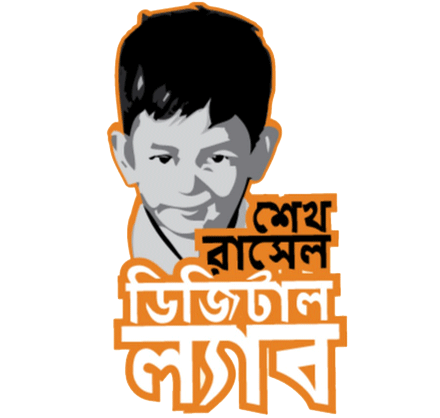 To leverage the project, 2,000 computer Laboratories have already been established in all the 64 districts of the country. As a component of the project, 65 laboratories, one from each district, have been selected as the centre for teaching and learning of 9 (nine) languages using software. 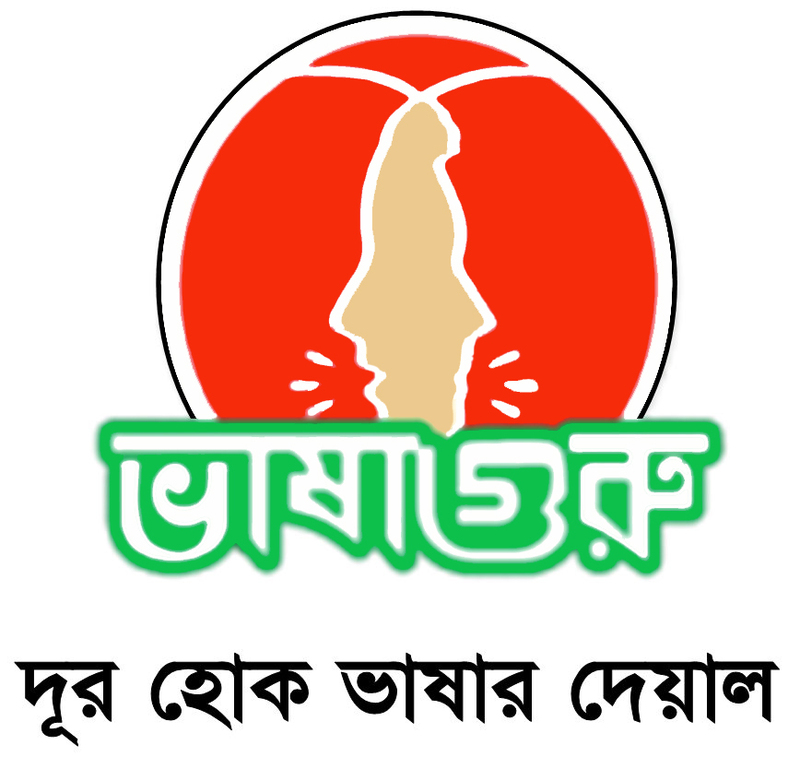 In order to facilitating the learning, upon request from the DoICT, ICT Division, the Department of Computer Science and Engineering (CSE), Bangladesh University of Engineering and Technology (BUET) has already developed a language learning software named “VashaGuru” and completed its installation in all of these 65 laboratories along with conduction of a 2-day orientation program after the software development and deployment. 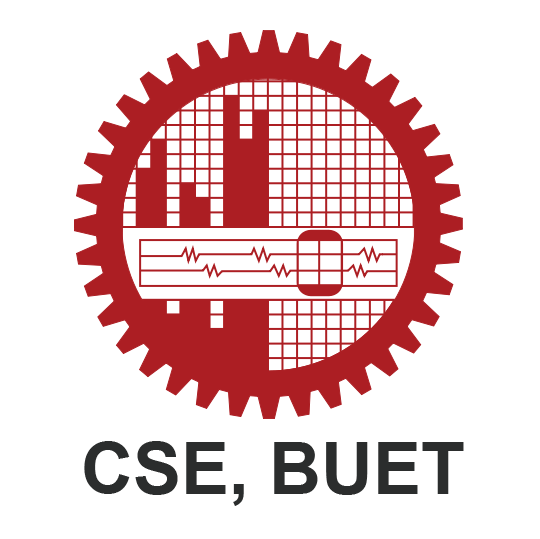 Afterwards, as per request from the DoICT, ICT Division, the Department of Computer Science and Engineering (CSE), Bangladesh University of Engineering and Technology (BUET) is conducting a rigorous training program for training of the trainers (for the developed language software) selected from all over the country. Trainees of this training program are selected by the DoICT, ICT Division.